Donald Trump’s win in last night’s Presidential election caught most political pundits, media networks and Clinton supporters off guard. Many firmly believed polls that predicted a decisive Hillary Clinton victory. What the pundits and networks failed to do was factor in the true purpose behind FBI Director James Comey’s puzzling intervention in the closing days of the Presidential campaign. Undoubtedly, the most surprising event preceding the election was the October 28 letter by FBI Director Comey that Clinton was once again under federal investigation. The FBI had learned from a sexting investigation of disgraced congressman, Anthony Weiner, that one of his computers was shared with his wife, Huma Abedin, deputy chair of the Clinton campaign. It contained emails between Abedin, Clinton and others sent during her tenure as Secretary of State. This was relevant to the FBI investigation of Clinton which had been closed earlier in July. Comey’s letter to the heads of different Congressional Committees informing them of the re-opening, rocked the Clinton campaign and led to 11 days of the worst press experienced by Clinton during the entire campaign. Then on November 6, only two days before the election, Comey once again called off the investigation, and lifted a cloud of uncertainty from the Clinton camp. Her supporters expressed a huge sigh of relief and believed the road to the White House was wide open once again. Most were bewildered by Comey’s puzzling behavior. Why did he say anything in the first place if there was nothing sufficiently incriminating in the Weiner/Abedin emails to change the earlier July decision to close the investigation? Clinton supporters were angry at Comey, and believed he had blatantly interfered in the election to help the Trump campaign. Republicans, including Trump himself, criticized Comey for once again protecting Clinton. Former Clinton insider, Larry Nichols, offered another criticism of Comey that helped understand Comey’s puzzling behavior. Comey, according to Nichols, was running a psychological operation of misdirection, to help the Clinton campaign by steering the mainstream media away from the more damaging Wikileaks disclosures that were occurring. While there is great appeal in Nichols explanation, certainly Alex Jones thought so, I don’t believe Nichols is correct. The damaging nature of many of the Wikileaks disclosures have been succinctly described by Abby Martin in a November 5 video (see below). While the Wikileaks disclosures certainly had damaging information about Clinton’s campaign chair, John Podesta, they had little directly implicating Clinton herself. After all, Clinton could simply sack Podesta if she needed to do damage control in the closing days of her Presidential campaign. Understanding the real purpose behind Comey’s bizarre behavior requires analysis of a document leaked by Anonymous on October 18, which contained internal polling data by the Benenson Strategy Group conducted for the Clinton campaign. The document contained sensitive internal polls showing that the Clinton campaign was in deep trouble, and heading towards inevitable defeat. 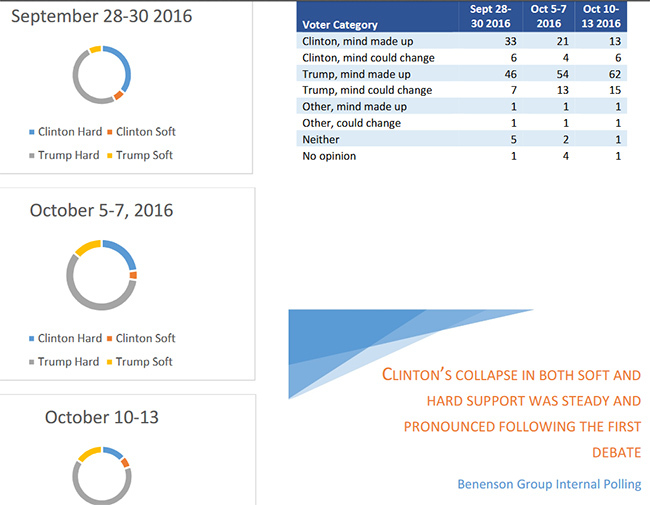 The Benenson strategy document correctly predicted that Trump supporters would turn out in droves, and laid bare the fact that Clinton had only soft support among the American population. The document further pointed out that the public was aware that crowds had to be manufactured for Clinton’s poorly attended campaign events. The Benenson document recommended a number of salvage options designed to stop Trump supporters heading to the polls, and/or creating a national security crisis. The document began with a “non-recommended list” which contained a number of very alarming false flag scenarios involving a “Red Dawn” foreign invasion, a “Cobalt Rain” radiological attack, civil unrest, ZIKA virus, etc. The recommended salvage option was “FIRESIGN” which uses advanced holographic technology to create a religious “awe effect.” The plan was to use the FIRESIGN technology to create the illusion of an extraterrestrial invasion which would allow the creation of an emergency situation that would lead to cancelation of the Presidential election. 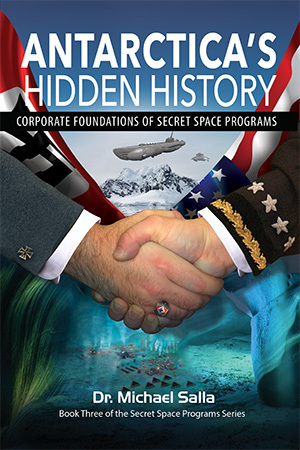 President Obama would subsequently hand power directly over to Clinton once the alien invasion was put to a stop through the intervention of a secret space program run by the USAF. Significantly, some of the Wikileaks emails contained information about two USAF Generals and the head of Lockheed Martin’s Skunk works sharing information about this classified USAF program with the Clinton campaign through her campaign chair John Podesta. In fact a meeting was held on January 25, 2016 revealing the existence of advanced technologies belonging to this USAF space program. This may be where the required information for staging a fake extraterrestrial invasion was acquired by the Clinton campaign, and passed on to the Benenson Strategy Group for developing a number of salvage strategies. To date, the Benenson document has not been debunked, even though there are some anomalies found that raise questions over its legitimacy. The success of the Trump campaign tells us that the projections in the document were correct after all. This suggests that the Benenson document contained factually accurate information including plans for false flag attacks. 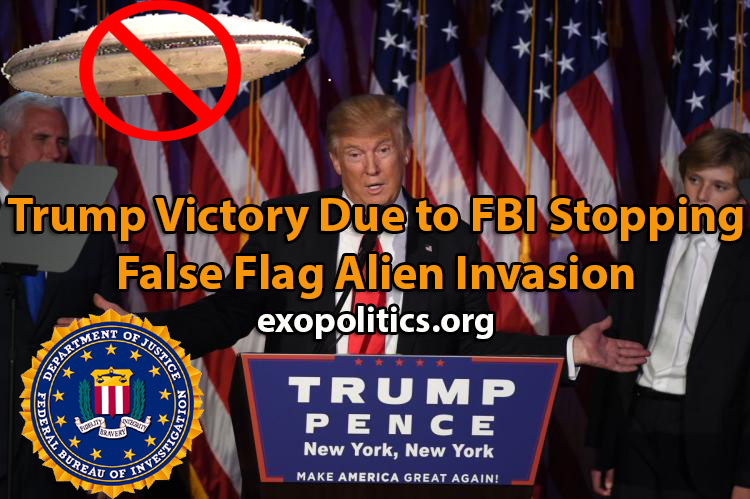 So why did the false flag extraterrestrial invasion recommended by the Benenson document not go ahead in order to salvage the Clinton campaign? That’s where Comey’s October 28 announcement of the FBI reopening the investigation into Clinton becomes relevant. Comey was sending the Clinton campaign a clear message – no dirty tricks for the election. Comey’s letter was the proverbial shot across the bow of the Clinton campaign. No false flag event would be permitted. The FBI was going to use its very powerful resources to ensure a clean U.S. election. The subsequent November 6 decision by Comey to once again close the investigation into the Clinton emails was likely due to an agreement being reached behind the scenes. The November 8 election would move forward without any manufactured national security crisis. Consequently, Comey’s intervention into the Presidential campaign put an end to plans for a false flag extraterrestrial invasion, and has led to a highly significant transfer of power to a political outsider, reviled by the political establishment of both major parties. 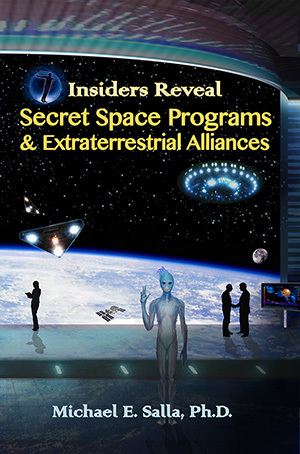 On January 20, 2017, President-elect Trump will gain the power to fully disclose the truth about classified projects involving secret space programs and extraterrestrial life. Is Alien UFO false flag event on the way? It will be interesting to see what the extraterrestrials think about this! Maybe they will leave planet earth? I do have a question for anyone that might have an opinion on the matter, but my question appears to be relevant to this thread. Why did John Kerry travel to Antarctica during this very high profile election?